* Provide caregivers training for this type of “new” parenting. 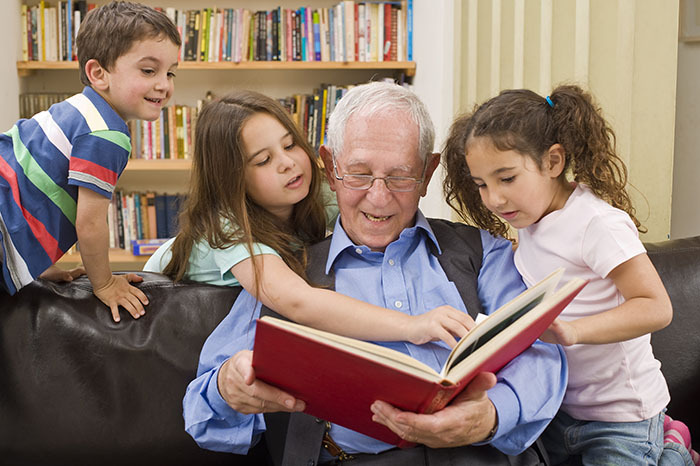 And go ahead and mark your calendar for the 2019 Grandparents Raising Grandchildren Conference on March 21 at the Clarion Hotel, 1950 Newtown Pike, Lexington. All grandparents, relatives, kinship caregivers and professionals are invited to attend the 17th annual conference. Keynote speaker is Dr. Clarissa Belle, a licensed psychologist with a passion for assisting youth, families and child-serving systems in coping with psychological trauma.